What Should I Do If I’m Worried That My Family Member Might Choke? According to Injury Facts 2017, choking is the fourth leading cause of unintentional injury death. Of the 5,051 people who died from choking in 2015, 2,848 were older than 74. As a result, when people find themselves in a skilled care setting, one of the most important departments you may talk with is speech therapy or dietary. This is especially true if you were the one who always sat with your loved one and made sure that the food was properly chopped, cut and prepared so that it was safe to eat. If you have any questions or concerns about your family member’s ability to eat safely in a nursing home, you should not hesitate to ask to speak with the speech therapist or dietician. You can ask these individuals how the food is served and how your loved one will be supervised. You have a right to know that eating will not be a hazard or danger to the loved one you are entrusting to their care. 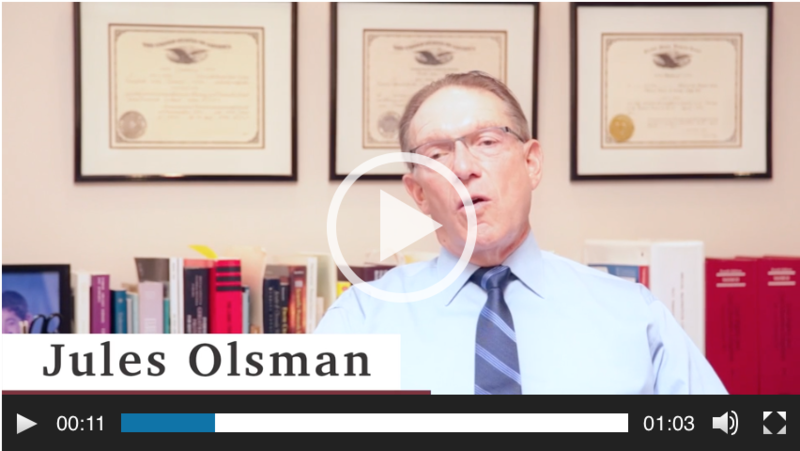 Click on the video above to hear attorney Jules Olsman explain what you should do if you’re worried that your loved one might choke. 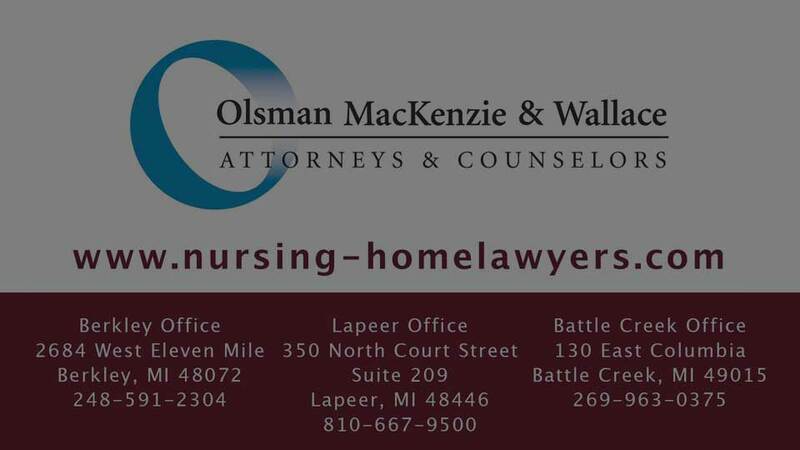 If a loved one has died or otherwise suffered from a choking incident at a nursing home, please call us so that we can learn about the case. 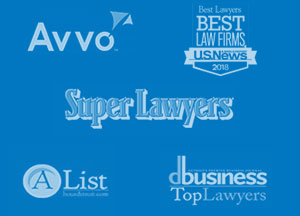 We will be happy to meet with you for a free, no-obligation consultation at your convenience. If we accept your case, we will do so on a contingency fee basis. This means that you will not owe us any fees unless and until we recover a settlement or judgment.